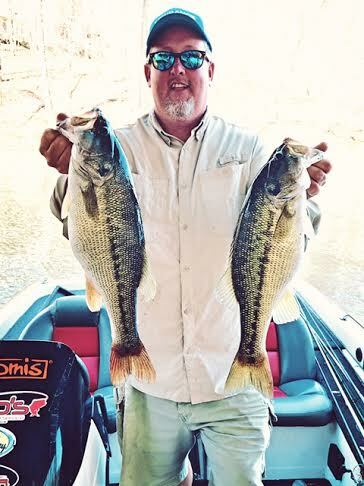 For years you have counted on Jimbo for reliable information on the daily spotted bass activity on Lake Lanier. Jimbo is stepping it up a notch and will now be providing you with even more relevant information in addition to the fishing reports. Not only will he review fishing gear and the latest trends in outdoor news, he will also be publishing interviews with local business owners and downright fun folk. From rods and reels to roofs and rifles, Jimbo will have the information. Check out “Hook Me Up Jimbo” weekly for fun facts and information and make sure to add it to your “Favorites” list! Hook Me Up Jimbo!